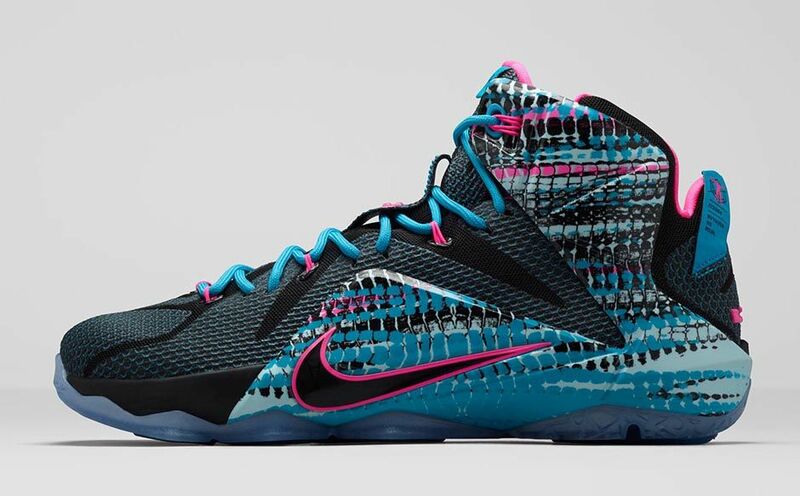 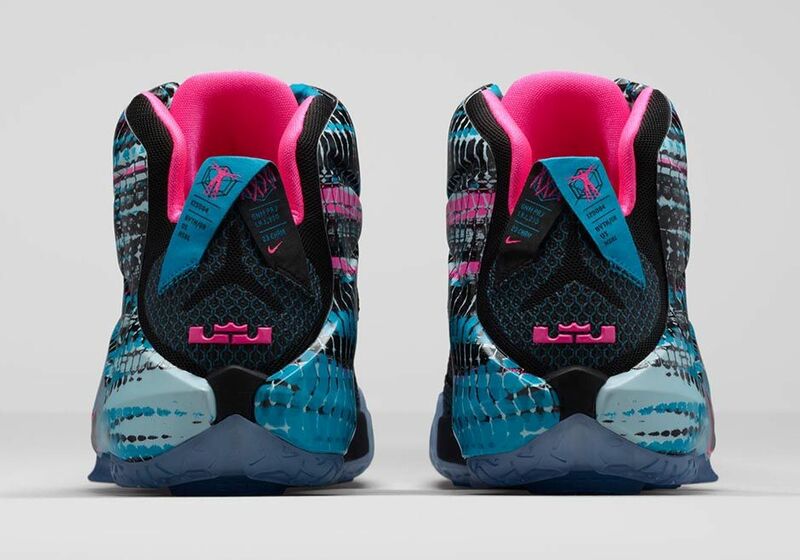 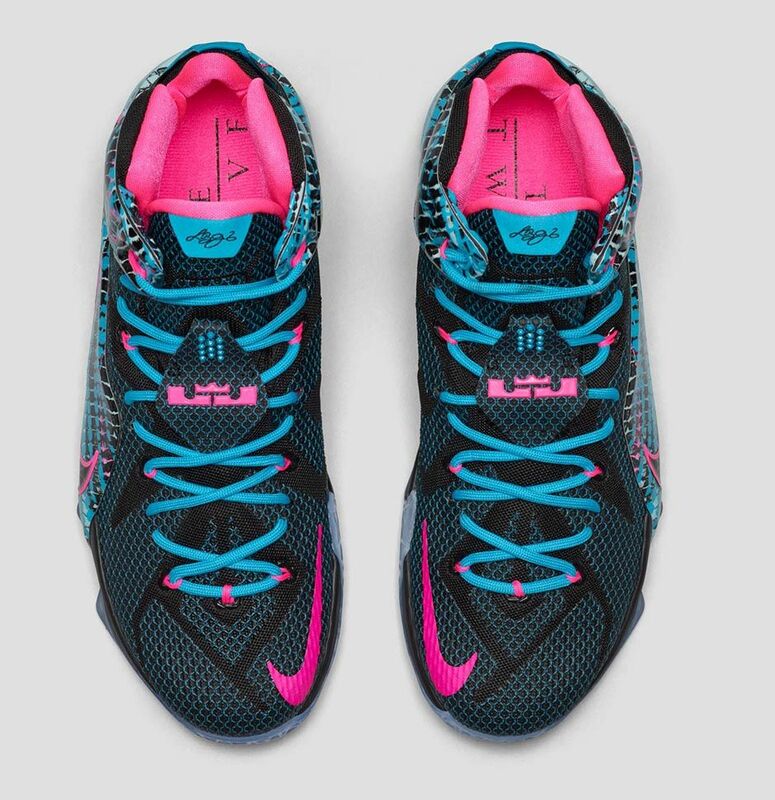 No matter your gender, the LeBron 12 ’23 Chromosomes’ is available now to purchase online at multiple retailers. 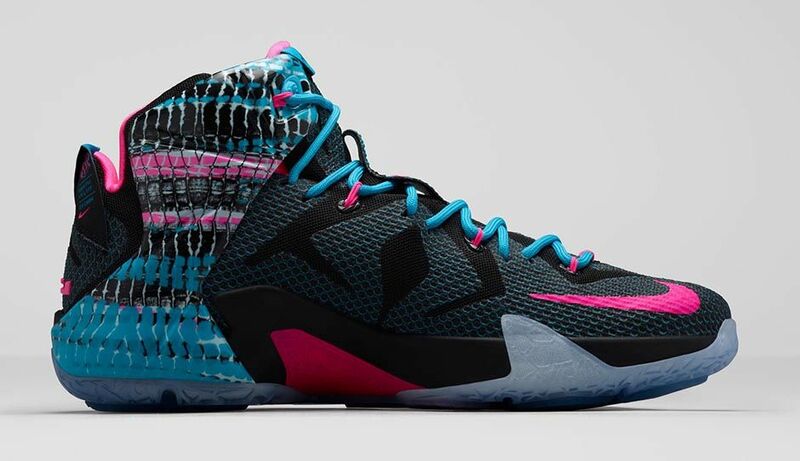 For background on this sneaker, check out our first look of the colorway. 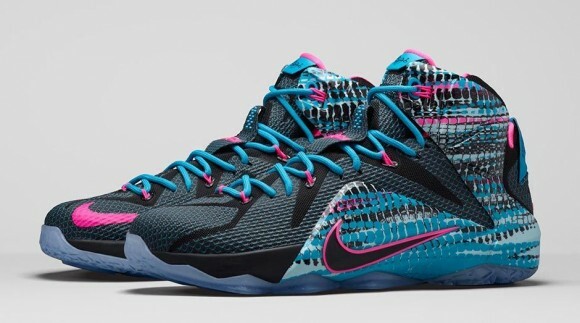 If you wanted to see how these perform, check out our performance review of the LeBron 12.